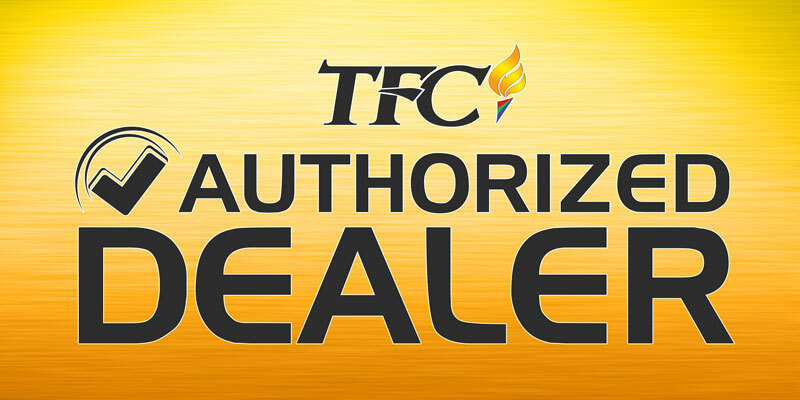 TFC STB must be activated within 7 days, otherwise it will be activated automatically on the 8th day. The contract period will be in effect, monthly charges and Pre-termination fees ($300 or buy out payment whichever is lower) apply for any cancellation thereafter. The cancellation fee will be charged in the amount of $50 plus applicable taxes if order is cancelled or refused for any reason before activation or prior to the automatic activation. Unopened TFC STB box must be returned.